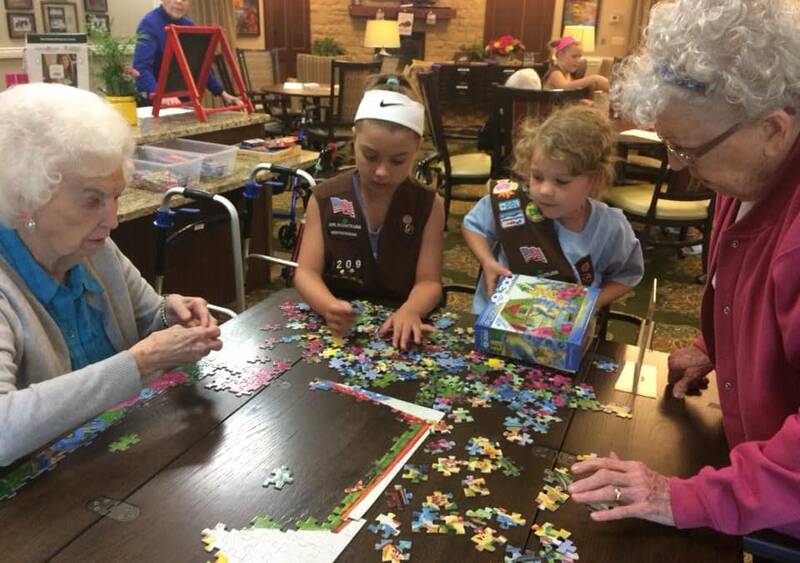 When the time came for the Brownies of Troop 1209 to earn their “Making Friends” badge, they turned to the residents of Morning Pointe of Louisville (KY) for help. Always happy to contribute to a worthy cause, the residents of the personal care community partnered with the Brownie troop to host a workshop designed to help the girls build social skills and make new friends. “The residents mingled with the girls, helping them make friendly introductions,” says Hannah Cain, the Life Enrichment Director at Morning Pointe of Louisville. According to Cain, the residents helped the girls practice several positive social behaviors during the workshop, such as “show[ing] friends that you care about them…practicing being a good listener, and learning what makes a good friend.” Ultimately, the workshop was a rousing success, in Cain’s estimation. 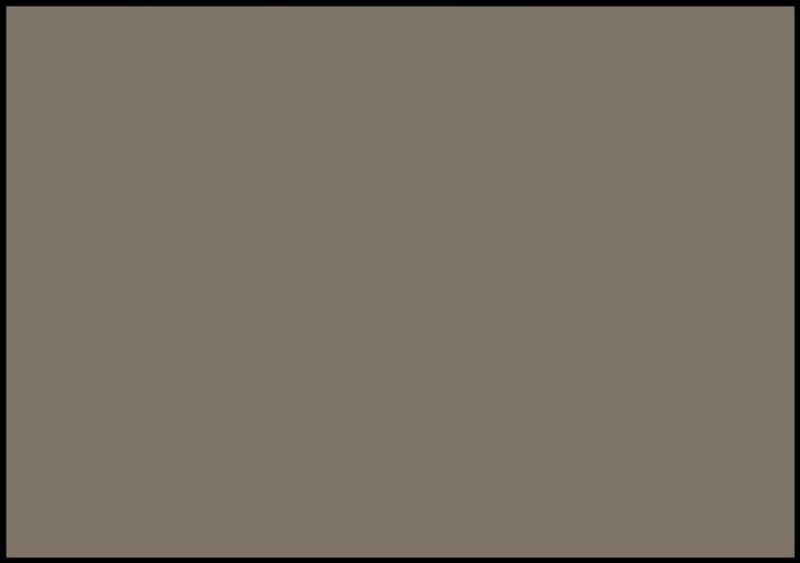 The young Brownies were able to learn valuable social skills from the residents, while the residents were able to make some new friends of their own. At the end of the day, “they [the Brownies] all made cards for their new friends,” Cain says. The residents of Morning Pointe of Louisville are always up to something! To follow their adventures, visit the Morning Pointe of Louisville homepage on www.morningpointe.com. Photo Caption: Morning Pointe of Louisville residents Adaline Fowler (far left) and Alverta Forbes (far right) share a favorite activity, jigsaw puzzles, with Brownies Joely McFarland and Lorelai Miller (center).